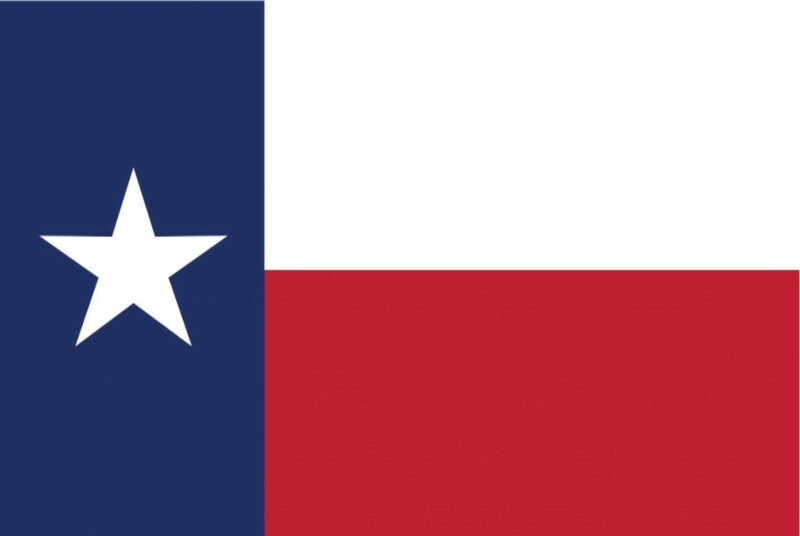 This summer, Texas has made history by opening its first bullion depository in Austin. The 23,000 square foot building will be operated by Lone Star Tangible Assets, a private storage company. In 2019, Lone Star will open a new facility doubling its current size in Leander, Texas. The company is functioning completely solo without using any Texas tax dollars. They are taking their own security measures to guard all assets. When they relocate from Austin to Leander, they will use armored trucks to transport the metals. Customers using the depository can order directly from vendors and have their assets shipped to the depository or they can send in what they already own. The depository will accept a variety of metals including gold, silver, platinum, rhodium and palladium.